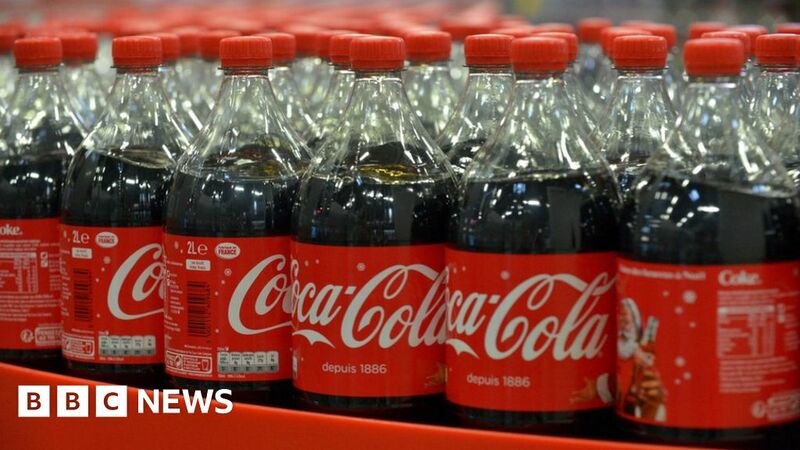 Image copyright Getty Images For the first time, Coca-Cola has revealed it used three million tonnes of plastic packaging in one year. Coca-Cola used 3 million tonnes of plastic in 2017 It’s hard to visualise what three million tonnes looks like. But everyone can picture a blue whale. Now picture 15,000 of them. That’s roughly three million tonnes. 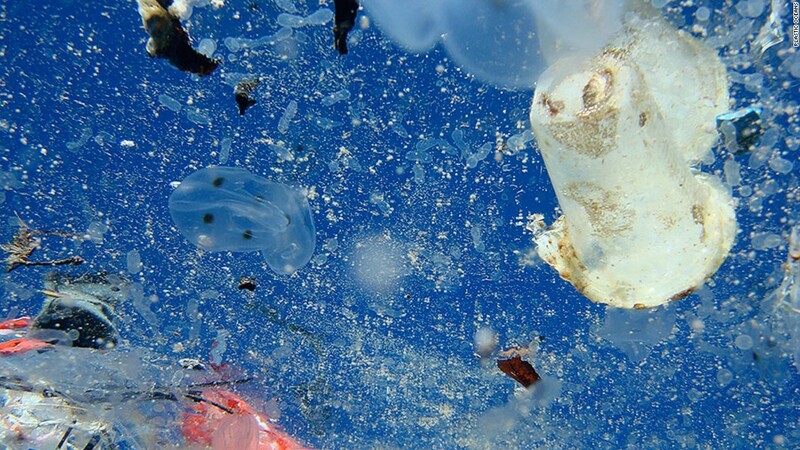 Image copyright Getty Images Many companies have been committing to being more green after concerns about plastic waste were highlighted in shows such as the BBC’s Blue Planet 2, narrated by Sir David Attenborough. Colgate: 287,008 tonnes in 2018. Unilever: 610,000 tonnes. Burberry: 200 tonnes of plastic in a year. Companies are trying to be more open about how much plastic they use – and how much waste they create. Rubbish washed up on a beach in Bali Follow Newsbeat on Instagram , Facebook and Twitter . Listen to Newsbeat live at 12:45 and 17:45 every weekday on BBC Radio 1 and 1Xtra – if you miss us you can listen back here ..